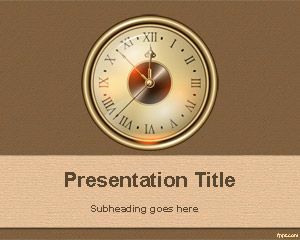 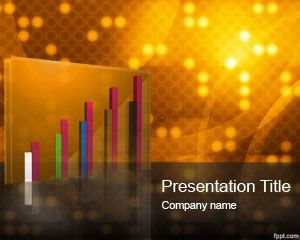 Here you can find free gold backgrounds and templates for Microsoft PowerPoint & Keynote. 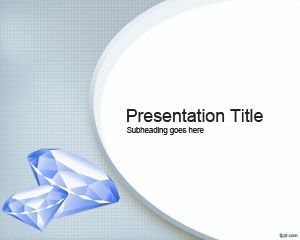 Goldsmiths have an opportunity to promote their business on a worldwide scale with Gold Sublime and Business Executive themes. 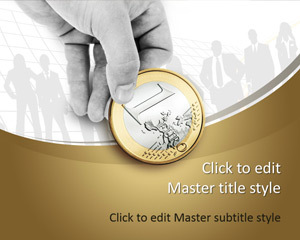 Add a touch of gold to those slides to make your offer a premium and ensure quality. 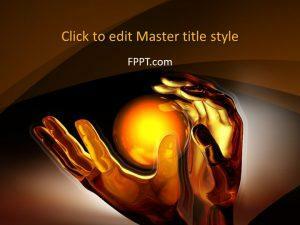 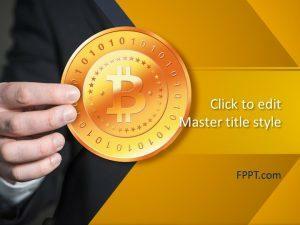 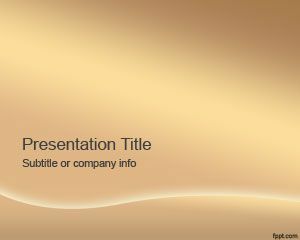 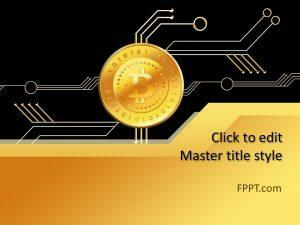 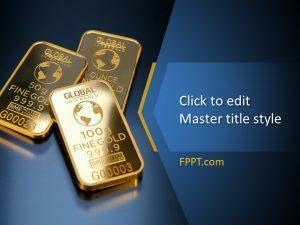 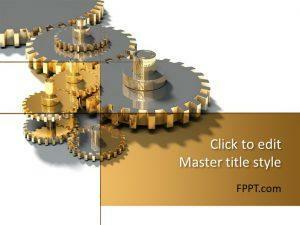 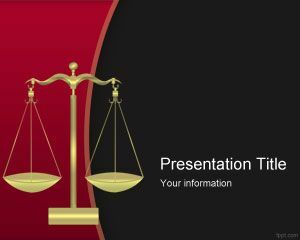 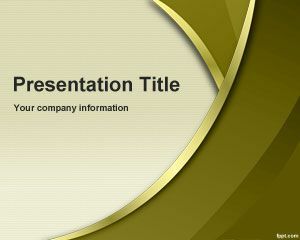 Download Gold PPT backgrounds for business ventures and to market your brand without any costs involved.